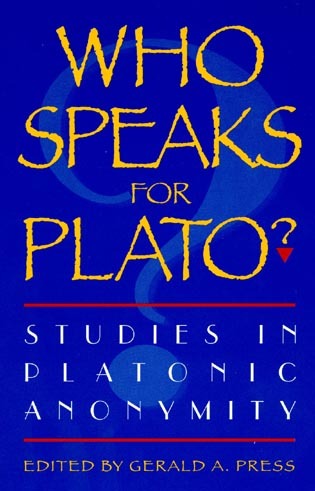 Altman does an admirable job of separating Plato from his later reception (i.e. 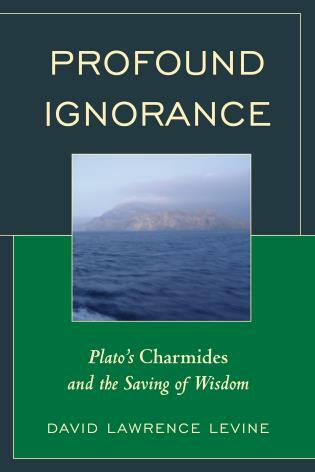 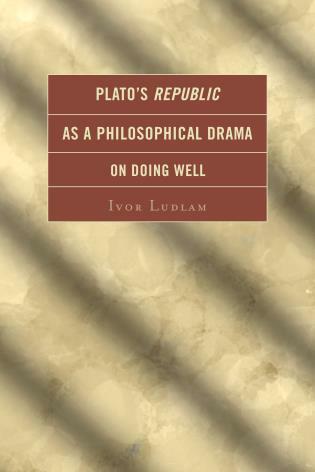 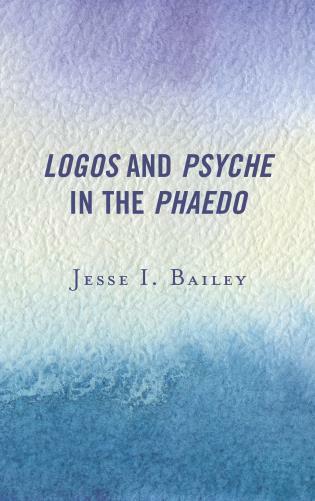 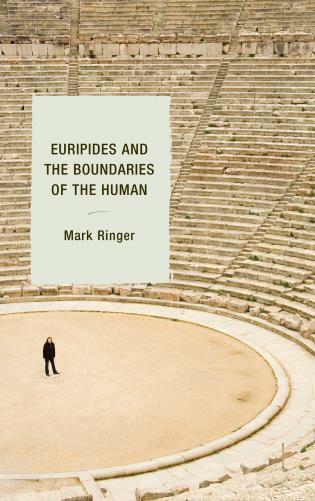 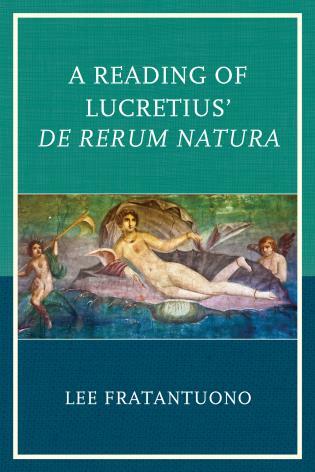 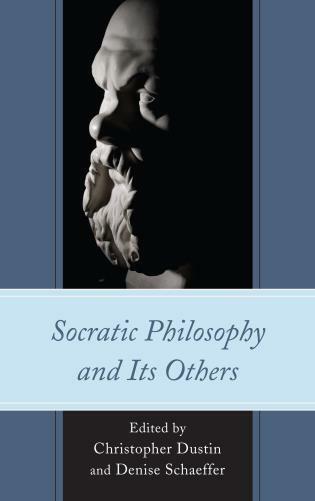 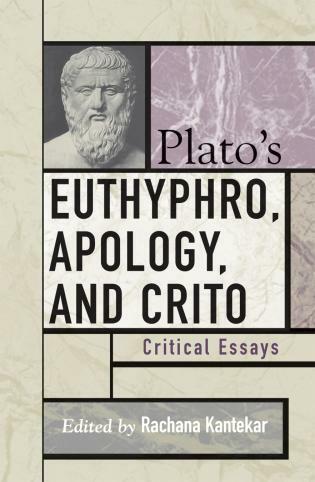 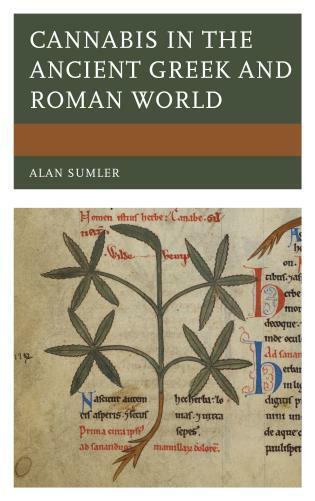 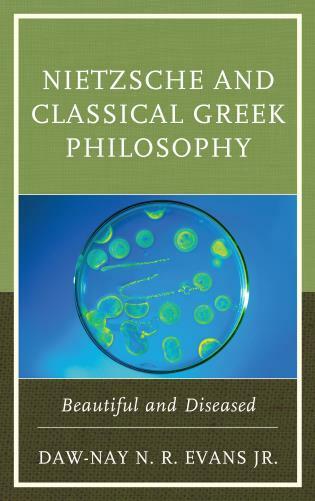 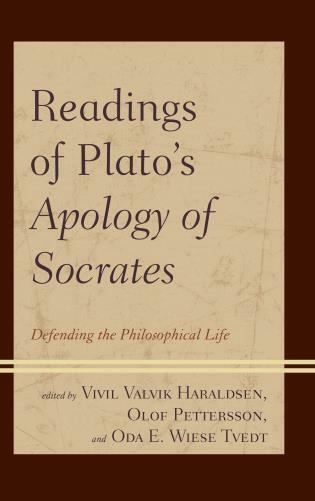 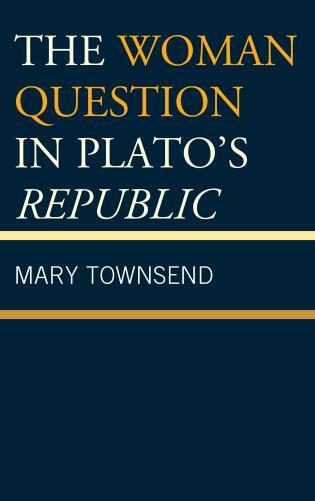 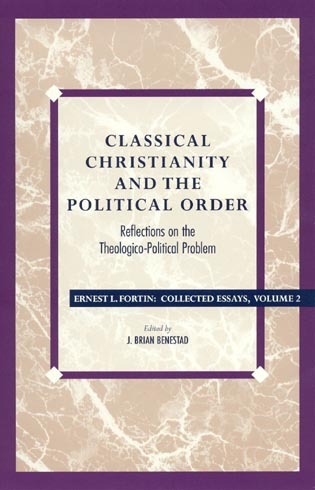 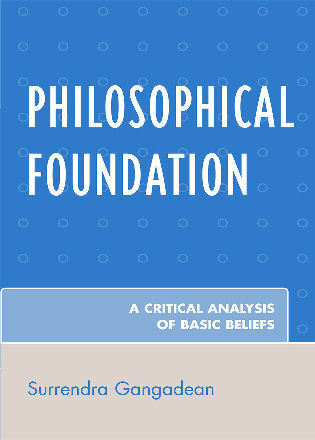 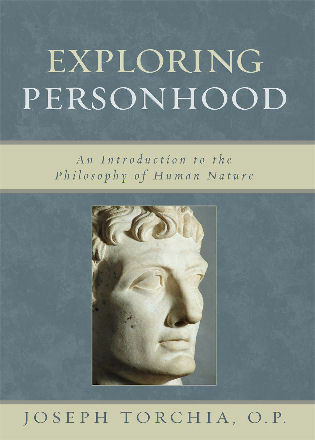 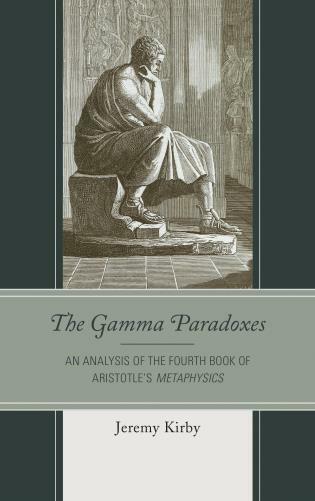 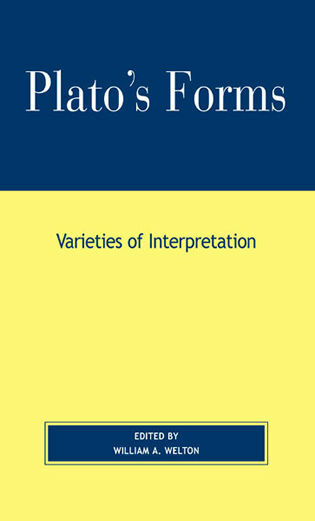 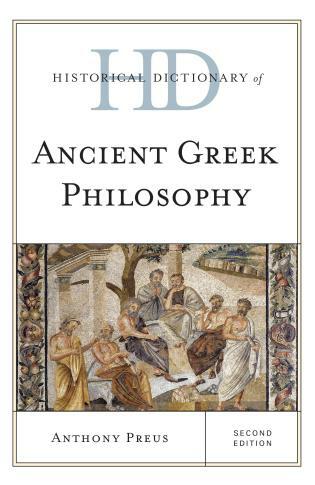 he makes a very conscious attempt to disentangle Plato’s own views from subsequent Platonism) and the volume is particularly rich in terms of the range of topics treated and number of challenges posed to the commonly held view of Plato. 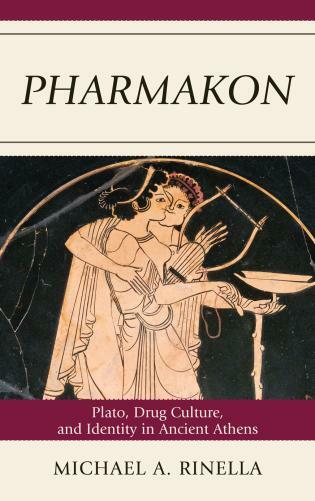 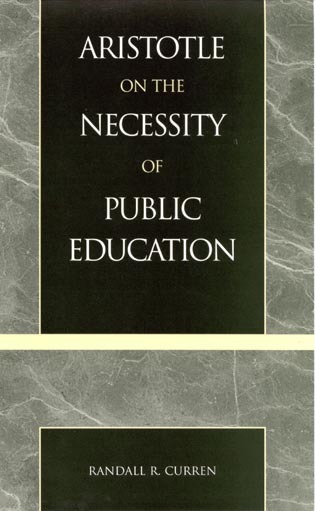 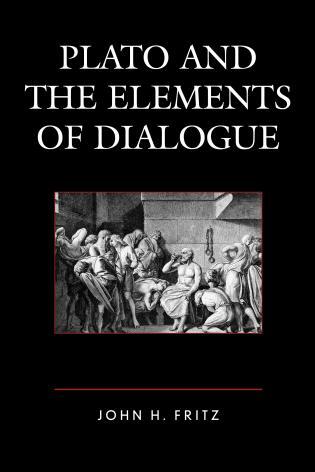 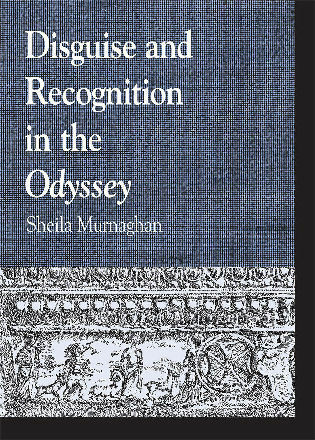 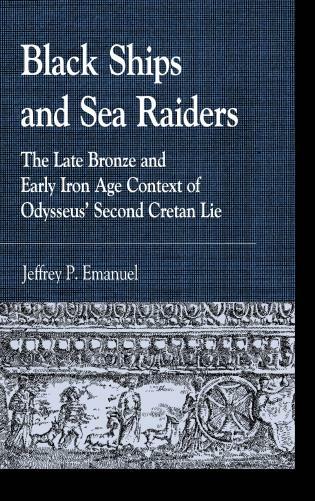 Enlightening as it is to read the Platonic dialogues on their own, our understanding of them is certainly enhanced when they can be used to illuminate one another, and Altman supplies the reader with numerous examples of how this can function in the case of the dialogues under discussion. 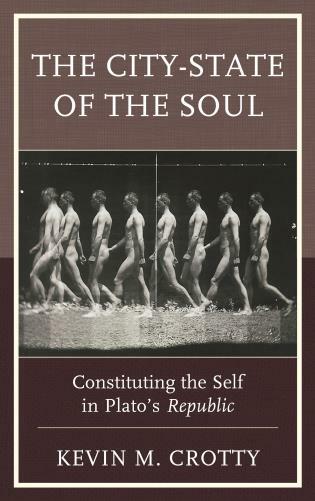 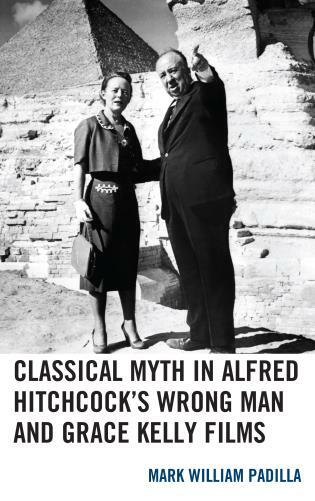 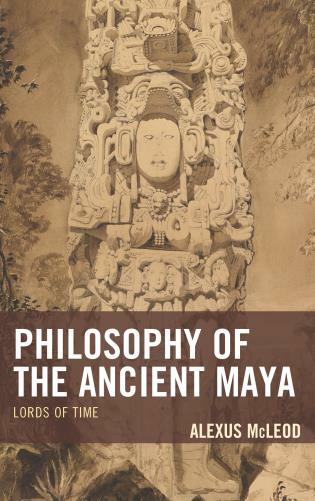 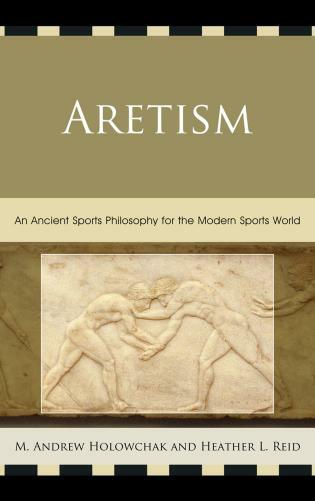 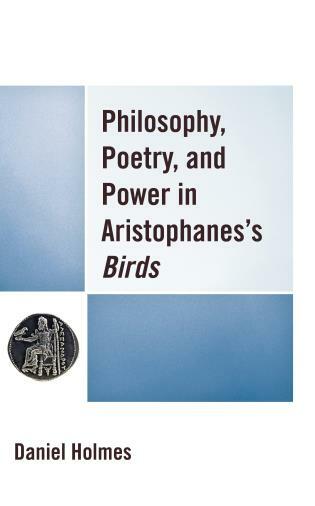 Altman has produced a thought-provoking book that stretches across an extensive canvas and re-evaluates the nature and interrelationship of some of Plato’s most enduring works. 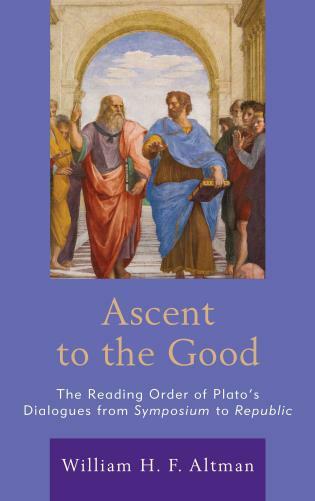 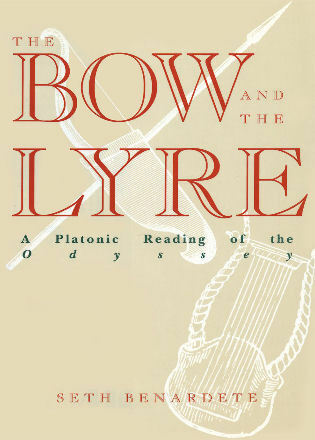 Altman puts the reader at the center of a creative, nuanced, and insightful reading of Plato. 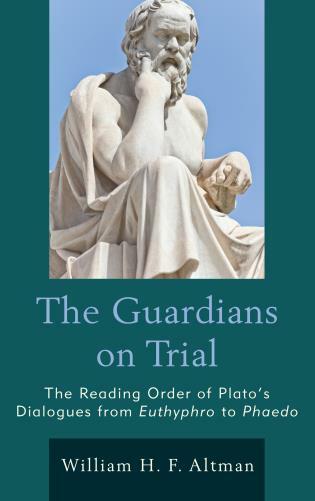 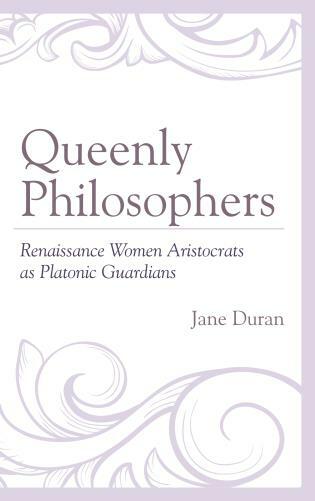 By focusing on the 'reading order of the dialogues,' The Guardians in Action: Plato the Teacher and the Post-Republic Dialogues sheds new light on some of Plato’s most difficult and important works. 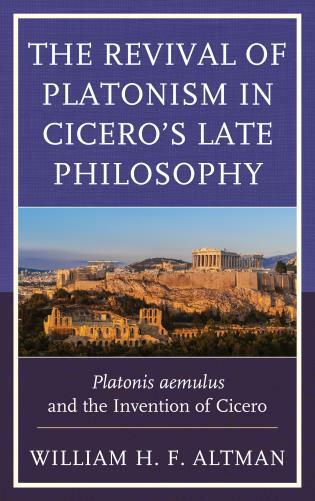 Altman presents a full throated defense of Platonism which, though ancient, is here made beautiful and new, like the Socrates it depicts. 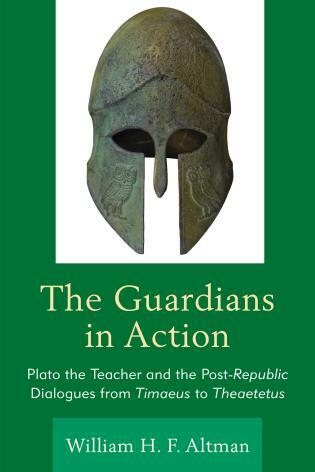 Altman’s masterful book demonstrates the mastery of Plato, the visionary teacher, who taught and continues to teach us how to live just lives.